Instant Alarm Set Of Four | BUDK.com - Knives & Swords At The Lowest Prices! You don’t have to invest in an expensive alarm system to keep your home safe. Protect your family today with the Instant Alarm Set! 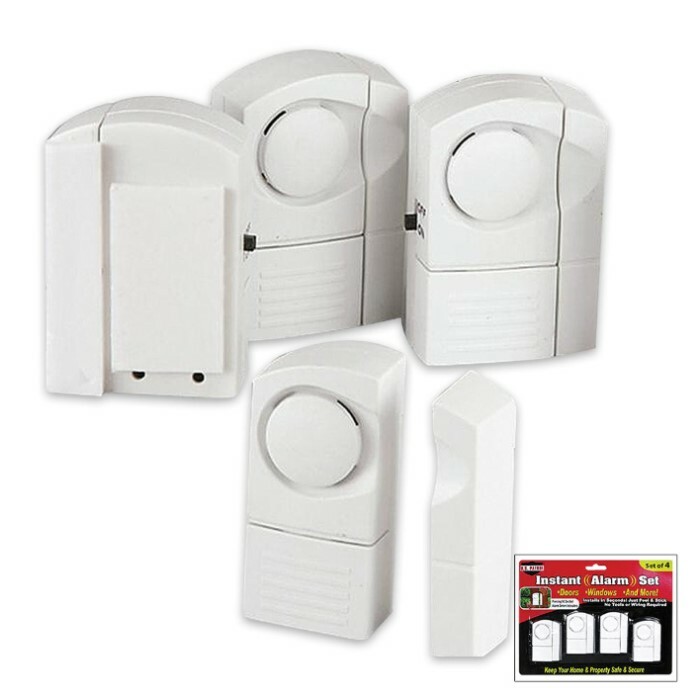 No tools are required to instantly alarm windows or doors. Just peel and stick them on. The piercing 90 decibel alarm will deter intruders. 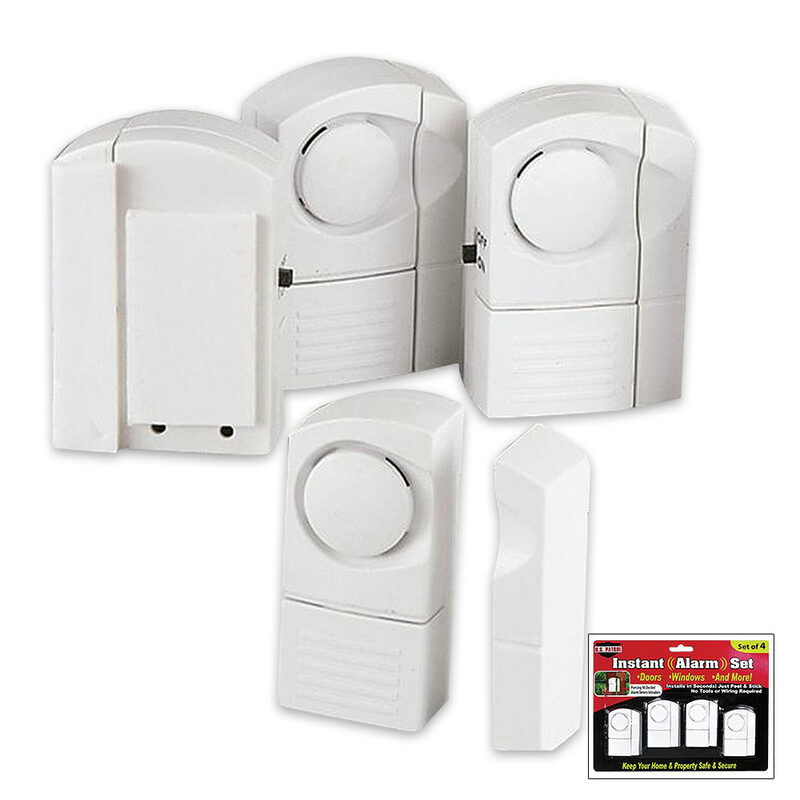 This is great protection for your home and property, apartment or office. You get four alarms.